March 21st in Wordpress Plugins by Wordpress Jedi . There are plenty of sports websites that help their audience keep up with the latest rumors, reports, and match stats. Want to bring your own online? JoomSport for WordPress can help. 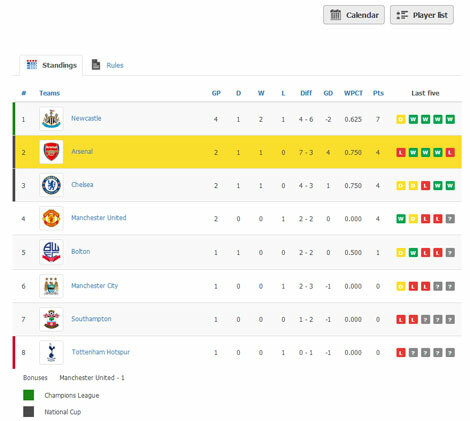 It is a versatile plugin that lets you display standings, fixtures, match history, stats with photos, player profiles, and other relevant info. JoomSport allows you to create different types of leagues. 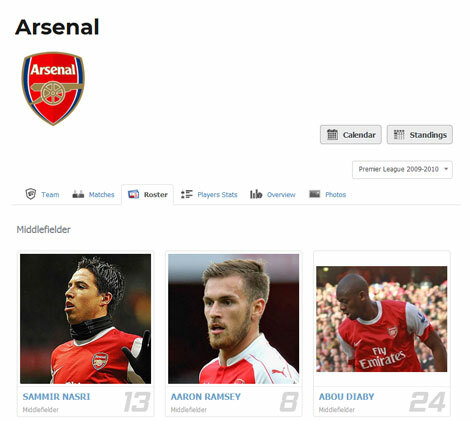 You will be able to display team pages and player profiles with stats, photos, and other important information. 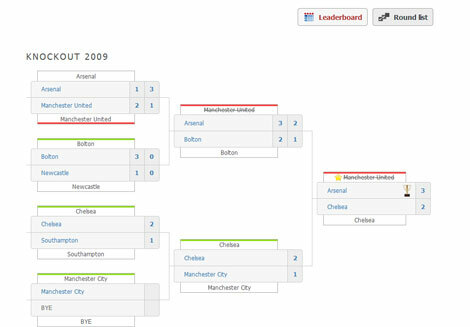 The pro version of this plugin can handle round robin and knockout competitions. The free version comes with almost everything you need to add teams/players to your site. The pro version allows you to import CSV files, generate match days and matches automatically, and do a whole lot more. With the Sport Predictions extension, you can create a sports prediction league. This plugin is suitable for football, ice hockey, handball, tennis, snooker, table tennis, and eSport games. You can download it here.